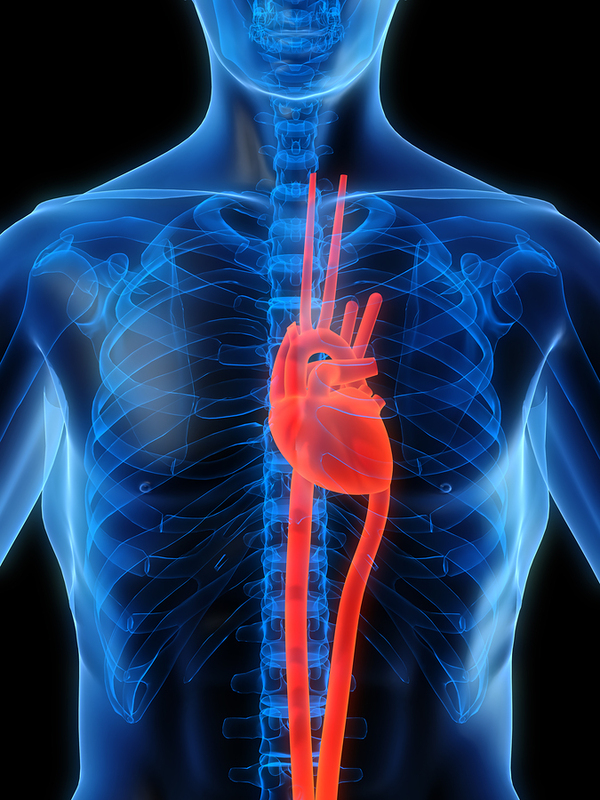 Cardiology billing is well understood by ClaimCare Medical Billing Services. Our understanding and expertise in this complicated field can save your practice a considerable amount of lost revenue. Medical practices lose money every single day (often over 20 percent of their realizable income) because they are not utilizing medical billing specialists, technologies, processes and management that can compete with insurance companies. Outsourcing medical billing is a growing trend that medical practices and facilities are employing to level the playing field with insurance companies. Potential outsourcing options start with individual medical billers working from their home to medical billing companies with thousands of clients. Medical billing is a highly complex area and it requires experience-based knowledge and expertise to contend with insurance companies. When it comes to cardiology billing, the situation gets even more complex. Such complexity can be handled only by a company that is staffed with well trained cardiology billing professionals. The medical billing specialist must be familiar with the specific codes and rules that make up the world of cardiology billing. The choice of an experience medical billing company has become all the more important for cardiologists as they watch their cost rocket upwards. With their margins shrinking they must be confident that their medical billing service is collecting every dollar the cardiologist is owed. Selecting the proper medical billing service is made all the more difficult by the fact that many companies claiming to be experts in billing for cardiology practices actually do not do the billing themselves, but outsource the work to other vendors that are based in India or work from their homes. A key battle ground in the struggle to collect all of the money due a cardiologist is appealing denied claims and answering extremely specific and technical questions about procedures and diagnoses. Success In this arena requires significant experience, the kind that is only gained from serving many cardiologists for several years. Good cardiology billing requires the ability to track underpayments. This is more complicated than typical medical billing because of the rules around multiple-procedures. This complication often exceeds the capabilities of the billing software used by many billing companies. This is a critical failing since proper pursuit of underpayments can increase a cardiologist's collections by 7 to 10 percent. The cardiology-driven difficulties of medical billing encompass patient billing also. A cardiologist's patient balance process is more challenging because most of the balances are quite sizable. Coupling this with the difficulties of explaining to a patient their complicated Explanation Of Benefits and the cardiology terminology on their bills drives the need for patient collection specialists that have a strong expertise in cardiology billing. If patients are not handles with care then cardiologists will see their patient collections fall and their patient complains rise - not a good combination. The safest way for a cardiologist to navigate the medical billing land mines outlined above is to travel the cardiology billing battlefield with a medical billing service like ClaimCare that has deep and proven expertise in traversing the cardiology billing hazards. To learn more about how ClaimCare Medical Billing Services can help your cardiology practice please fill out the form to the left or contact a local ClaimCare office.